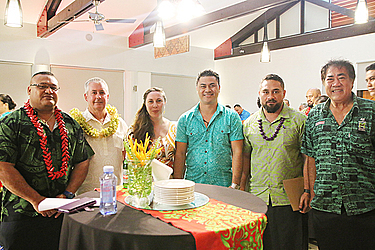 The 29th Vailima Marist International Sevens and the Club’s first International Sports Week was officially launched at the Hotel Tanoa Tusitala on Tuesday night. The occasion was a grand celebration with the gathering of great sporting leaders in Samoa. 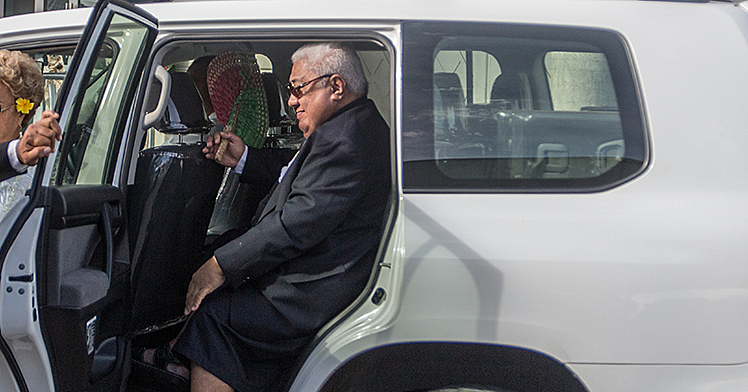 Among them was Prime Minister Tuilaepa Sa’ilele Malielegaoi, Minster of Education, Sports and Culture, Loau Keneti Sio, Minister of Health, Tuitama Dr. Leao Tuitama, members of the diplomatic community, business community and Marist supporters. Prominent leaders of sporting bodies in attendance were Chief Executive Officer of the Samoa Rugby Union, Faleomavaega Vincent Fepulea’i, President of Samoa Boxing Association, Tuigamala Va’aiga Tuigamala, President of Rugby League Samoa, Tagaloa Faafouina Su’a, Chief Executive Officer of Netball Samoa, Rosemarie Esera and many more from a variety of sports. 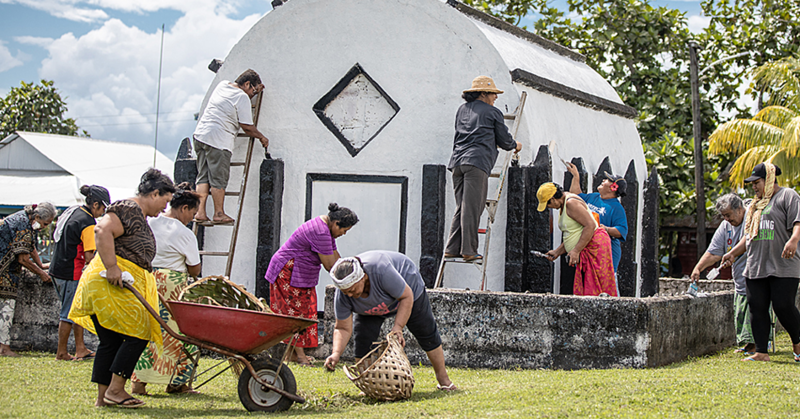 The launch started with a traditional ava ceremony conducted Marist Executive member, Tagaloa Faafouina Su’a. 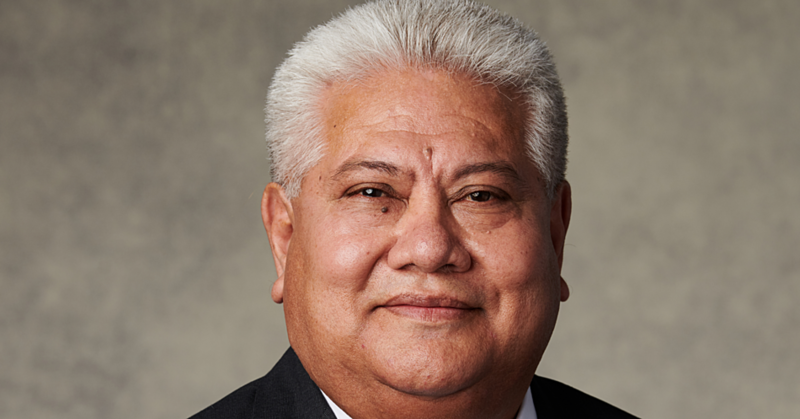 Prime Minister Tuilaepa delivered the keynote address followed by a touching tribute to Marist lifetime partner and honorary member, Tupua Fred Wetzell delivered by his daughter Angie Wetzell. Then Marist acknowledged the people who made the sports week possible such as the sponsors and leaders of sporting bodies. This was followed by a live draw for the Vailima Marist International Sevens Tournament during which members of the audience chose names out of a bag at random to decide who will be pooled with whom. This procedure also allowed for transparency so there is no favoritism involved in selection of the pools. Now that the tournament has officially been launched, we wait with great expectation for the incredible week planned ahead.